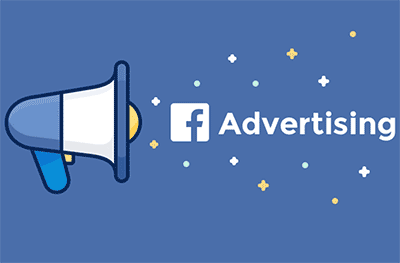 When it comes to advertising on Facebook, the first thing that you want to understand is this; people are not on Facebook to buy products or to find services. People are on Facebook overall to socialize. In one way or another, it all boils down to connecting. To be successful with Facebook ads then starts with this understanding, which is, Facebook is a multi-level advertising channel. Very seldom can you run hard conversion ads on Facebook and get good results, i.e., unless you’re selling a compulsive product that is less than fifty dollars, and solves a significant problem. 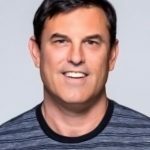 Outside of that, success with Facebook advertising takes a strategy that includes multiple levels in the funnel, and more than likely multiple channels. And, how you warm traffic up is going to be different for everyone! To accommodate this fact, Facebook has generously broken their ad types up into three main objectives. With over two billion people on Facebook, any company can find success. At the same time, to be successful on Facebook takes more than running ads alone. It takes a strategy that can include different ads running at different levels within, and outside of the funnel. The first step to developing your strategy involves determining the temperature of your traffic, and the difficulty of the sale. Understanding the temperature of the audience that you are going to be advertising to, defines the objective that you’ll want to use, and then the ads within that objective as determined by Facebook. Cold traffic refers to traffic that does not know your brand, your products or your services and unless you have a compulsive offer that is cheap and solves a significant problem for a vast audience, don’t run conversion ads to this audience. Warm traffic refers to traffic that is learning about your brand, products or services but is still not 100% on doing business with you. Hot traffic is your conversion traffic. Success with Facebook ads starts with understanding the temperature of the audience and then from there you can build your strategy! A common mistake that many make when it comes to advertising on Facebook, and why some give up and say the ads don’t work, is they try to run them like they would paid search ads. Facebook ads are not paid search ads, and it is a mistake for most to run Facebook in the spirit of paid search ads. It can work in certain environments, but for most, it takes a strategy to be successful with Facebook. In many cases, a significant part of your strategy is going to start with promoted content. Promoted content is an excellent way to warm up your audience and to prepare them later for your ads, and this is especially true with offerings that have a difficult or long sales cycle. If your company is unknown, or you have a difficult sell, or a long sales cycle, this is a great place to start. The beauty of promoted content is that it flushes out the people that are interested in what you are offering, and from there, you can build audiences and move people through your funnel. There are many different types of content that you can post, and depending on your strategy, and the kind of page you have, what you see will vary. The vital thing to remember is you need to offer quality content that will engage your audience. You can tell if they are engaging by monitoring three critical metrics which are applause rate, conversation rate, and amplification rate. Content that engages people is content that gets a lot of likes, comments and is shared. Likes alone are good, but if people aren’t commenting and sharing, then the content, although was appreciated, wasn’t good enough to talk about or share. Engaging content moves people in all areas. If someone claims that their content is compelling because of the number of likes they received, and you notice that very few comments were left and no sharing, then you can reply, the content was ok, but not very engaging. Use promoted content to engage and build audiences that later will be receptive to your advertising. 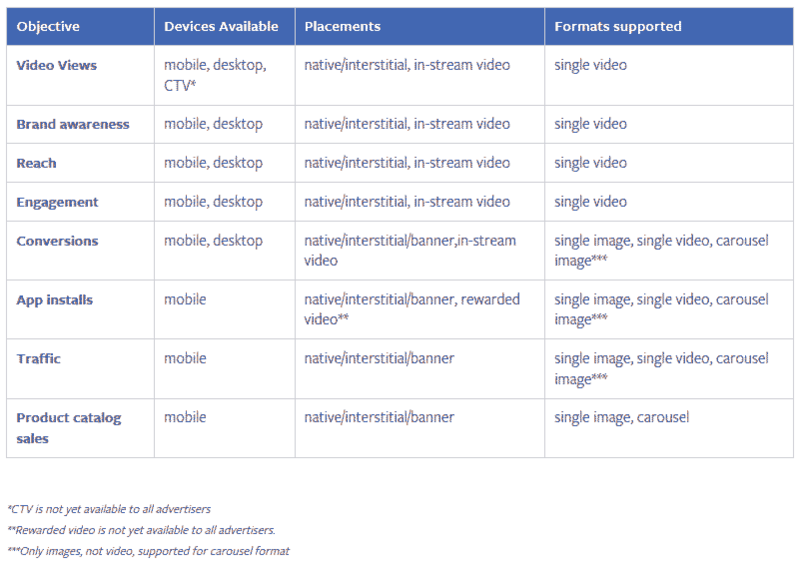 All that said, let’s take a look at the different Facebook Ad types. Facebook has set up their ads based on objectives that align with the temperature of the audience. At the same time, they take it a step further and define sub-objectives based on your advertising goal. Depending on what you are trying to accomplish, there are different sub-objectives you can use. 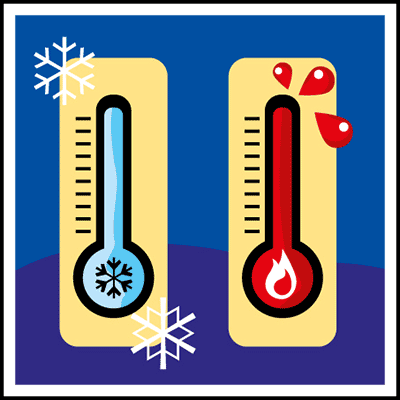 Always keep in mind the temperature of the traffic that you will be advertising to as this will have a lot to do with how well your ads perform. The Facebook Audience Network allows you to expand your reach and scale your ads on Facebook through other websites, and mobile apps, much like you would do with the Google Display network. To use the Facebook Audience Network you need to activate the placement. Once you do, everything else is taken care of for you, i.e., your Facebook Newsfeed ads will automatically convert into Audience Network Ads. Video Reward Ads are a cool ad format that shows in mobile apps and games that rewards someone with an incentive in the form of points, lives, or whatever else makes sense to view your ad. These ads are typically 15 to 30 seconds long and show to people who have opted in for the reward. These ads cannot be skipped. In other words, people are permitting you to interrupt what they are doing to watch your ad. These Ads can be compelling when targeted well with a good video. What Ads will work best for you depends on your goals, what you want to accomplish drives your ad selection, but for most, a combination of ad type usage is going to be required to get the best returns on your ad spend.